To be honest, eggs are one of my favorite foods – the simple egg is so versatile that it can be used in recipes for breakfast, lunch, and dinner. 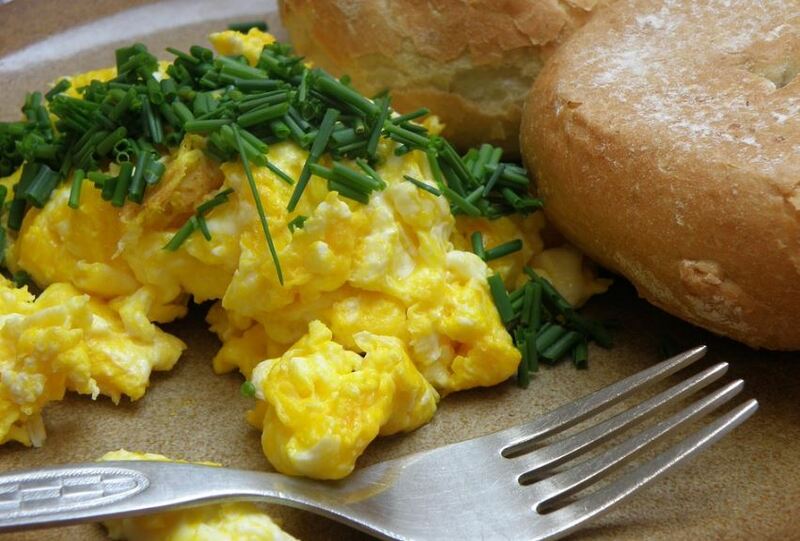 Sometimes, you have left over scrambled eggs that you may not know how to use again. As a person that believes in the adage, “waste not, want not,” I have made it my mission to repurpose leftovers so that I can create new and delicious meals. In this guide, I’m going to show you a few unique recipes that you can create with left over scrambled eggs that you can use for breakfast, lunch, and dinner. How Long do Scrambled Eggs Last? Before we start, it’s imperative that you understand the refrigerator shelf life of your scrambled eggs. Scrambled eggs aren’t very long-lasting, and like anything, the last thing you want is to prepare them after they’ve started to change in palatability or texture. Effectively, if your eggs have been in the fridge for more than four days, it’s probably a good idea to toss them out and start over from scratch with these recipes. In my estimation, this is where boiled eggs win out in the boiled egg vs scrambled egg debate; boiled eggs will last more than a week in the fridge. If you’re looking to expand the shelf life of your scrambled eggs, you can toss them in the freezer. One of the coolest things about placing your eggs in the freezer is that it will take a long time for them to degrade; in fact, they can be in the deep freeze for four months or more, and they shouldn’t lose any of their consistency or flavor. You can start your day off right by using your previously-prepared scrambled eggs to make a delicious pie for you and your family. For a breakfast pizza, you won’t need any sauce, but you’ll find the end result to be just as delicious as a traditional pizza. 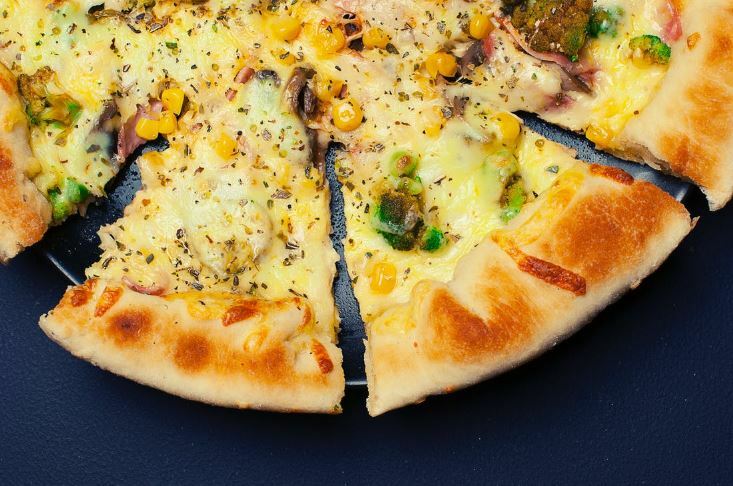 The first thing you should do is preheat your oven to about 450 degrees Fahrenheit. While your oven heats, grab your prepared pizza crust and top with the scrambled eggs and bacon so that the entire crust is covered. Next, spread your choice of cheese atop the breakfast toppings – you can opt to use cheese slices or grated cheese for this step. Finally, place the pizza on a baking sheet and bake for about 11 to 12 minutes and serve. Typically, when I make a breakfast pizza, I cut it into at least six slices so that there’s enough for everyone to have at least one. When I make breakfast burritos, I typically make several and freeze what I don’t immediately eat so that I can have a quick breakfast that I can microwave during the week. Breakfast burritos are pretty standard in the west side of the country, and they serve as a delicious way to get some quick nourishment in the mornings. Two cups of your scrambled egg leftovers. 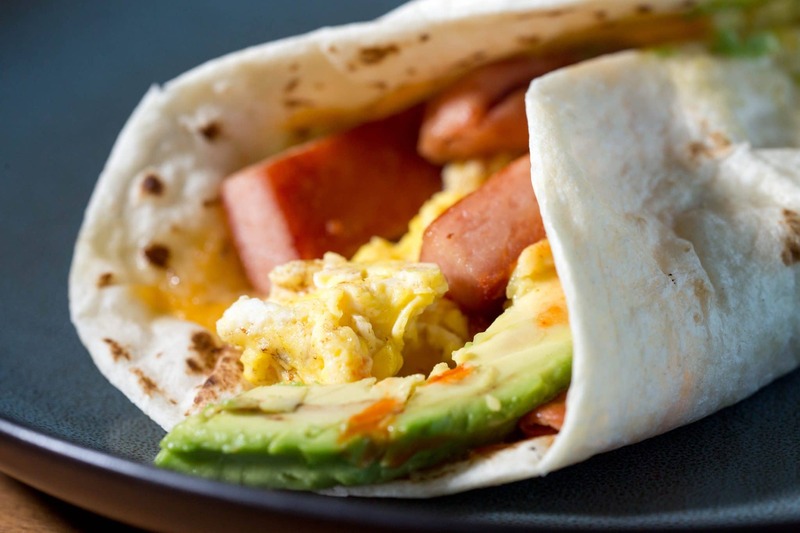 It’s very simple to make breakfast burritos since you’ve already prepared the eggs and bacon. Place your about a quarter cup of your scrambled eggs into the center of each of your tortillas and add some sprinkled bacon for flavor. Once this is done, you can add the cheese and the green onions. Once you have filled each tortilla, roll each into a burrito and serve. Typically, when you think egg salad, you might consider boiled eggs. 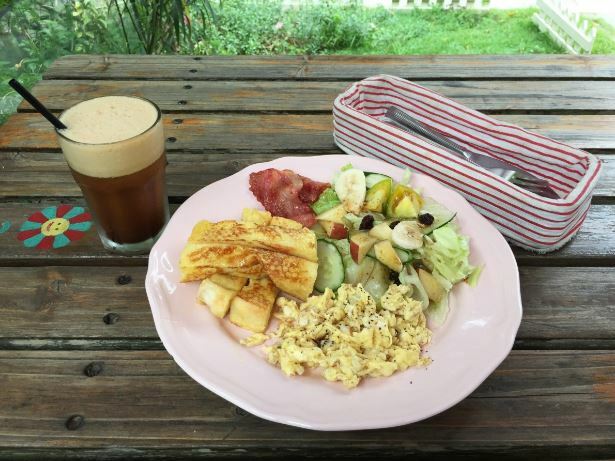 In my opinion, scrambled eggs make for a very good egg salad – you just have to ensure that the eggs are cut down to the right size. I know it sounds weird, but you’ll be amazed at how delicious scrambled eggs with mayo tastes when paired. This is a very easy recipe to create because you simply combine all of the ingredients in a bowl and spread the egg salad mixture onto some toast or eat it right from the bowl. 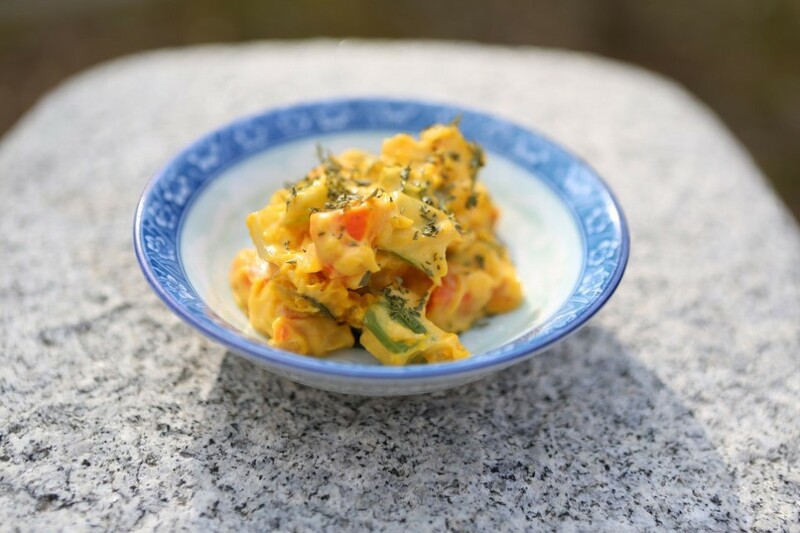 This version of the dish is practically a scrambled egg salad, but when it comes to taste, it’ll taste just like the boiled variations. I’m a big fan of foods with Asian influences, and one of my favorite leftover-friendly dishes is pork fried rice. While my pork fried rice usually tastes a bit different from what you get from takeout, it’s still an absolutely scrumptious dish to make for dinner. 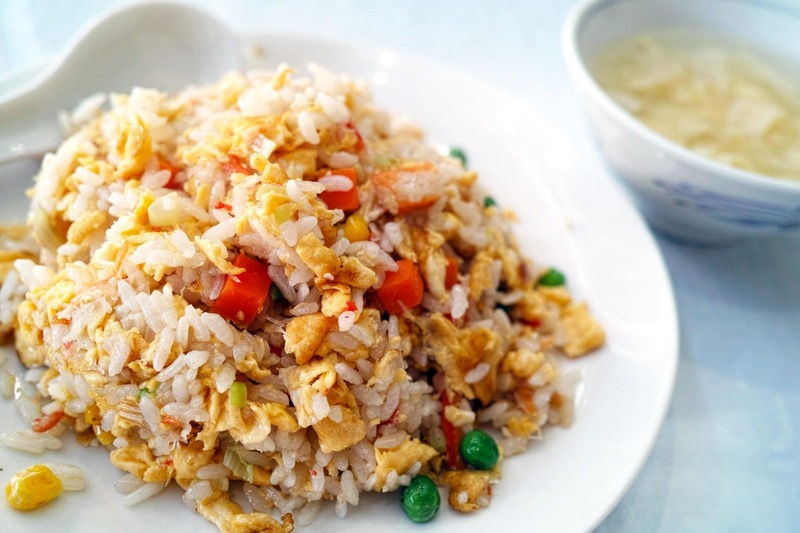 This dish also uses leftover rice, and as most will tell you, fried rice cooks much better when you use rice that has spent a lot of time in your fridge. The first thing you should do is place a tablespoon of your sesame oil in the bottom of a skillet or wok and heat on high for about 30 seconds. Next, toss in your onions (both types), garlic, and carrots and sauté until the onions start to become semi-translucent. At this stage, place your chicken into your skillet or wok, and cook it until the chicken turns white. Next, start to fold in your rice – making sure to stir frequently so that the rice doesn’t burn to the bottom of your pan. White rice that has been cooled is best for this because the husk of the rice won’t burn off and stick as easily. While you’re stir-frying your rice, add in your soy sauce, black pepper, fish sauce, and scrambled eggs, and fry up your rice until the rice is brown. Finally, throw in your peas and cook for another minute or so and serve. One of my favorite aspects of this recipe is that you don’t have to reheat scrambled eggs – the wok will make them the perfect temperature. When you have left over scrambled eggs in your fridge, the possibilities almost feel limitless. It doesn’t take a lot to incorporate your eggs into a plethora of dishes, and the four that I selected here are very simple to create so that your extra eggs won’t go to waste.